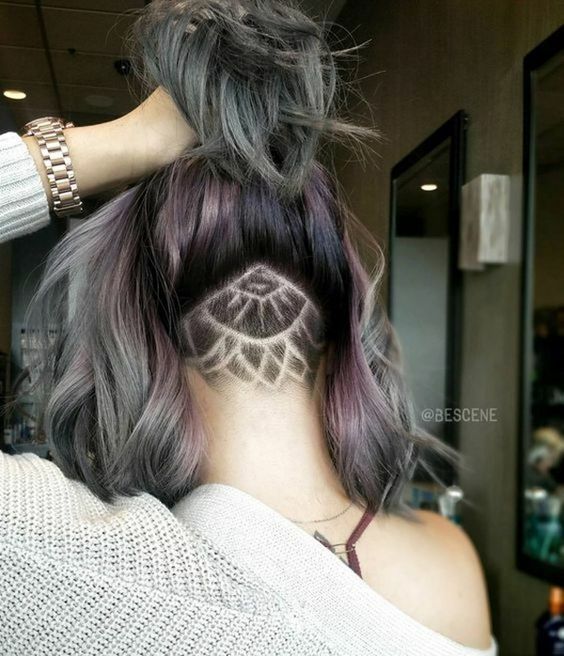 A major trend for 2018 is having a shaved hairstyle. Yep, even for women. 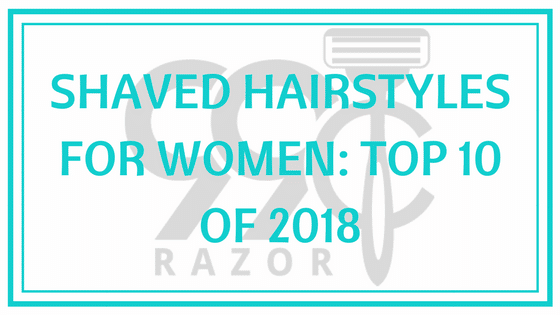 That’s why we are putting together this guide to the best shaved hairstyles for women — including the top 10 styles for 2018, testimonies from women with shaved hairstyles, and the best equipment to use if you want to shave your head at home. 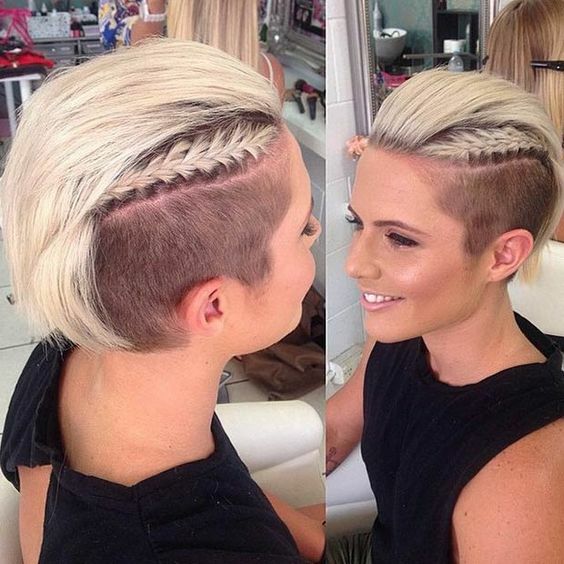 A shaved hairstyle is a huge step to make — especially if you’re a woman! 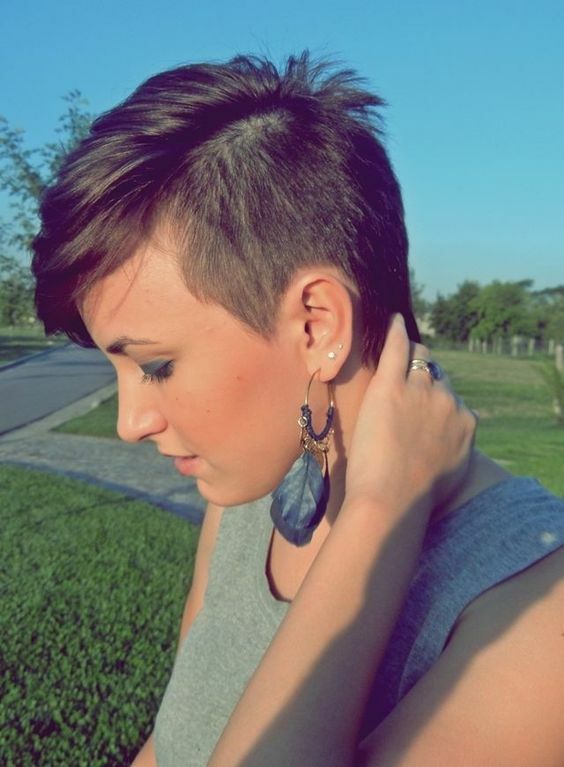 It goes against the status quo, but it can be so inspiring and freeing to change your hair up in such a drastic way. 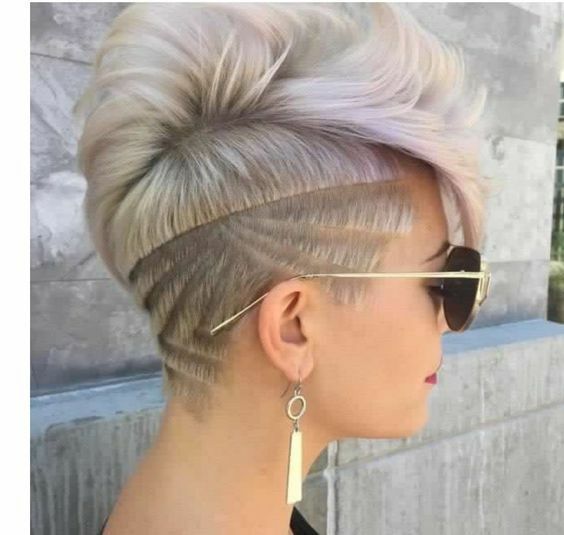 So ladies, if you’re considering shaving your hair off this year, or at least shaving part of it, keep reading for some inspiration, tips, and tricks! 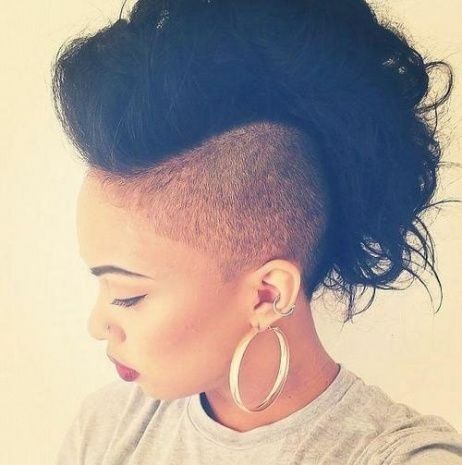 TESTIMONIES FROM WOMEN WITH SHAVED HAIRSTYLES: WHY SHOULD YOU DO IT? 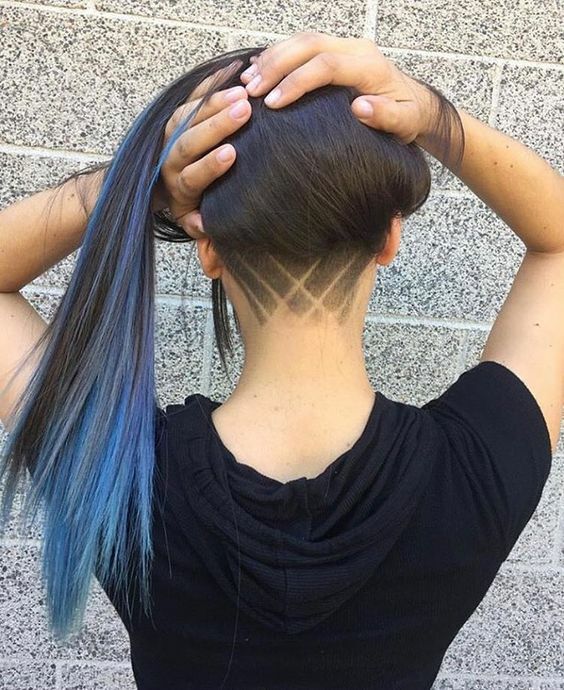 Ever since I was pretty young, I wanted to shave my head. 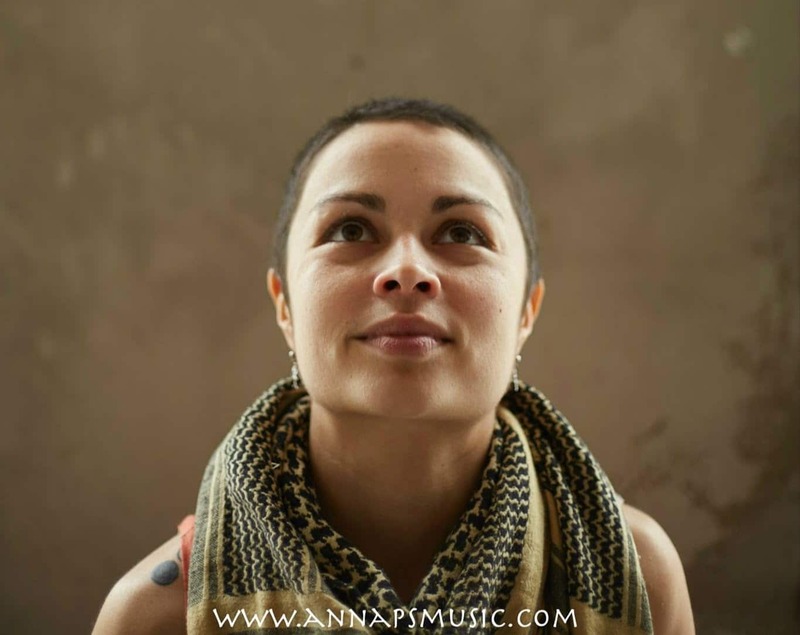 A) It’s badass, B) What woman can say, ‘Yeah, of course I’ve shaved my head, haven’t you?,’ and C) It’s just so much easier to manage than my curly locks. My name is Kate and I recently started sporting a partially shaved head. It came about because I’m an actress and a producer decided to color my hair red for a role I did. 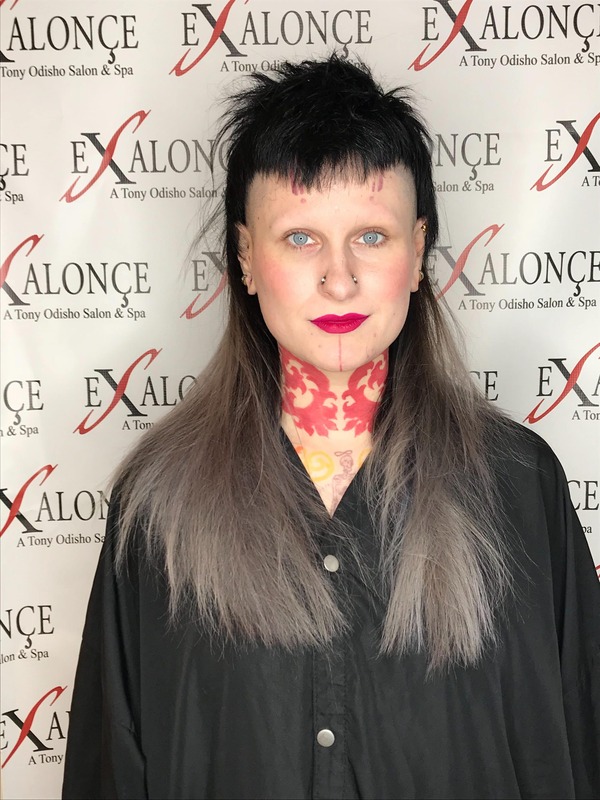 I didn’t want to maintain the dye job, however, so instead of have it grow out tragically, I shaved the sides and all​​​​owed the top to have an ombre effect for a bit. 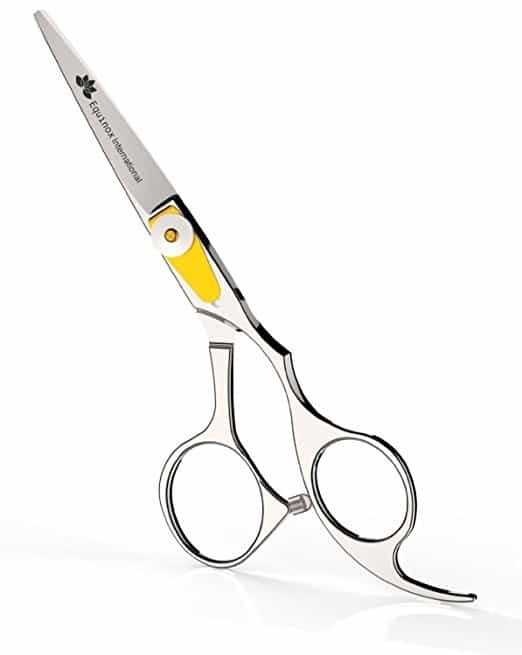 I’ve been cutting my own hair for years now. 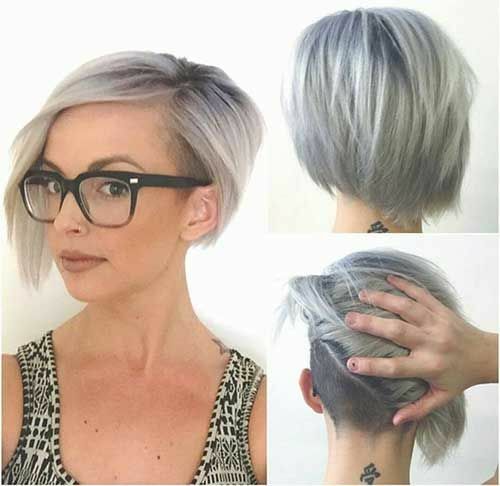 Last winter, I had hair down to my shoulders when I pulled out the scissors with the idea of cutting it off, but instead I tried some different in-between styles. I’m not sure what spurred me on in that moment. Or even a part of your head. Once it’s done, it can be very satisfying and freeing and it adds interest and dimension to your style. Also, it feels cool to touch it! If you’re shaving your head at home, there are many options for what to use. 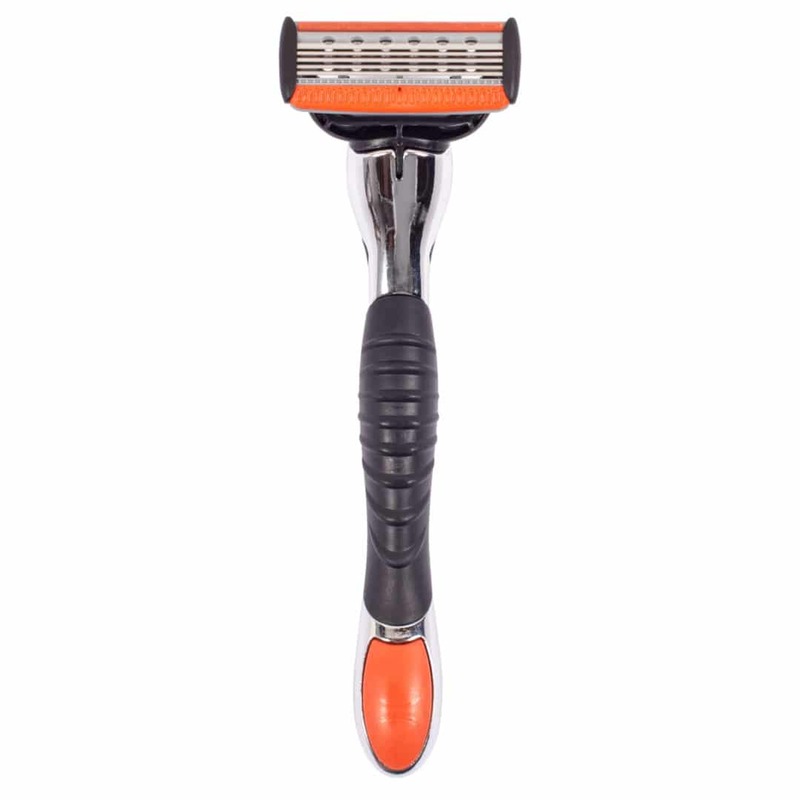 Next, the best razor to use to shave a head is, of course, an electric razor. 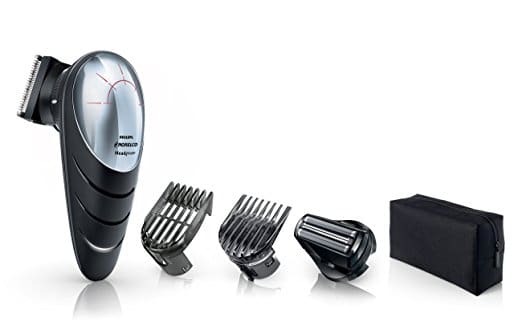 This will give you the most precision, and is sure to easily get your hair shaved just the way you want it. Especially if you don’t have the experience, using a manual or a straight razor is just a recipe for disaster.  It’s also important to remember that long hair will jam up an electric razor — so it’s important to find one specifically for shaving your head. Lastly, it’s important to keep a manual razor on hand. 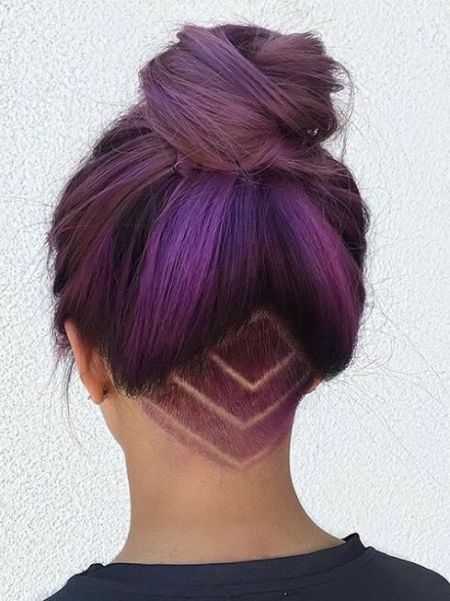 Once your head is shaved, you might not want it to grow out again. If that’s the case, a manual razor is good to have handy. 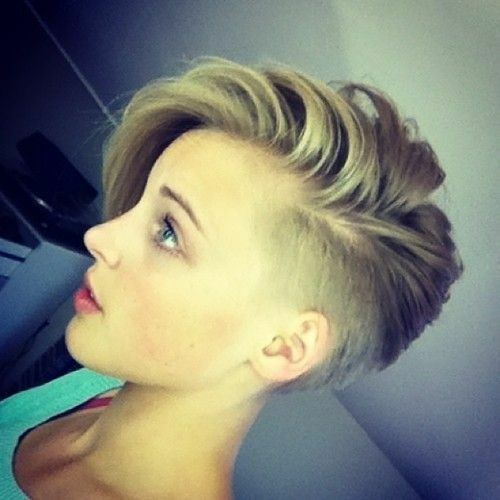 A manual razor is your best option to trim short hair and keep your shaved hairstyle looking its best. P.S., you can use the coupon code freetrial if you’re purchasing a subscription to get your first month for free!